By Hanna Pamuła - PhD candidate, Piotr Małek and Mateusz Mucha. 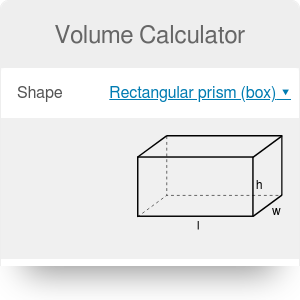 The volume calculator will calculate the volume of some of the most common three-dimensional solids. Before we go into how to calculate volume, you must know the definition of volume. Volume differs from the area, which is the amount of space taken up in a two-dimensional figure. Therefore you might be confused as to how to find the volume of a rectangle versus how to find the volume of a box. The calculator will assist in calculating the volume of a sphere, cylinder, cube, cone, and rectangular solids. Volume is the amount of space that an object or substance occupies. 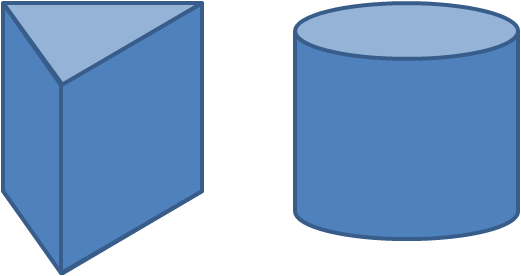 Generally, the volume of a container is understood as its capacity - not amount of space the container itself displaces. Cubic meter (m3) is an SI unit for volume. formal word for a book or one in a set of related books. If you need to convert the units of volume, you can use our great volume converter. Another useful tool is our grams to cups calculator which can help if you want to use a food recipe from different country. Note that it's not a simple conversion, but change from weight (grams) to volume unit (cups) - that's why you need to know the ingredient type (or more specifically, its density). 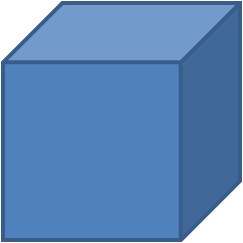 Cube = s³, where s is the length of the side. Sphere = (4/3)πr³, where r is the radius. Cylinder = πr²h, where r is the radius and h is the height. 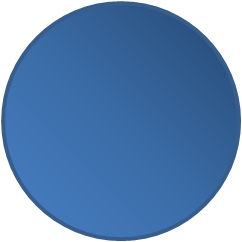 Cone = (1/3)πr²h, where r is the radius and h is the height. Rectangular solid (volume of a box) = lwh, where l is the length, w is the width and h is the height (a simple pool may serve as an example of such shape). Pyramid = (1/3)Ah where A is a base area and h is the height. For a pyramid with a regular base, other equation may be used as well: Pyramid = (n/12) * h * side_length² * cot(π/n), where n is a number of sides of the base for a regular polygon. Prism = πAh, where A is a base area and h is the height. For a right triangular prism, the equation can be easily derived, as well as for a right rectangular prism, which is apparently the same shape as a box. Select the 3D shape type. If you can't find the shape you want to calculate the volume of, choose other special dedicated calculators (you'll find the links above). In this example, let's assume you want to calculate the volume of a cylinder. Choose the right section of the volume calculator. In our case, it's the part titled Cylinder volume. Type given data into proper boxes. Our cylinder has a radius of 1 ft and a height of 3 ft. You can change the units by a simple click on the unit name. Here you go! 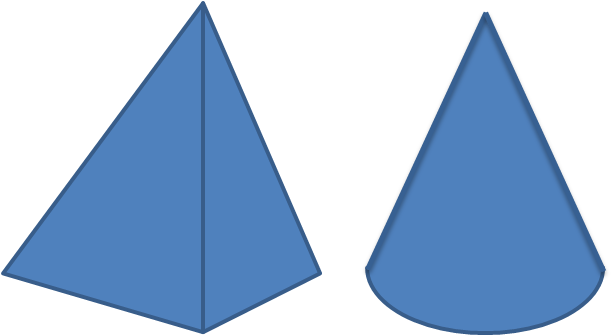 The volume of a chosen shape is displayed. In our case, it's 9.42478 cu ft. If you want to check how much that is in US barrels unit, just click on the unit name and choose barrels from the drop-down list. Our cylinder has a capacity of ~2.24 oil barrels. How to find the volume of objects with different states of matter? For regular three-dimensional objects, you can easily calculate the volume by taking measurements of its dimensions and applying the appropriate volume equation. If it's an irregular shape, you can try to do the very thing that caused Archimedes to shout the famous word *Eureka*! Probably you heard that story - Archimedes was asked to find out if the Hiero's crown is made from pure gold or just gold-plated - but without bending or destroying it. The idea came to him when he was taking a bath - stepping into a bathtub, he noticed that the water level rose. From this observation, he deduced that volume of water displaced must be equal to the volume of the part of his body he had submerged. Knowing the irregular object volume and its weight, he could calculate the density and compare it with the density of pure gold. Legend says that Archimedes was so excited about this discovery that he popped out of his bathtub and ran naked through the streets of Syracuse. Take a container bigger than the object you want to measure the volume of. It may be a bucket, a measuring cup, a beaker, or a graduated cylinder. It should have a scale. Pour water into the container and read the volume measurement. Put the object inside. It should be totally submerged to measure the objects whole volume. Read off the volume. This method won't work if your object dissolves in water. The difference between the measurements is the volume of our object. These measurements are essential in calculating the buoyancy force which are based on Archimedes' principle. Usually, it's quite easy to measure the volume of a liquid - all you need to have is a graduated measuring vessel of some kind. Choose the one that fits your needs: the amount of liquid and degree of accuracy are the parameters to consider. The containers used in baking a cake (check out awesome calculator for a pancake recipe) will be different to those used in chemistry (e.g. in molar concentration calculations) will be different to ones used for medical purposes (like dose of a medication). Inflate a balloon with the gas you want to measure (e.g., with helium, to lift you up in the air). Then you can use the Archimedes method - put the balloon into the bucket with water and check the volume difference. You'll find detailed instructions here. Check out the measures connected to your lung capacity by using a device called spirometer. In chemistry, a gas syringe is used to insert or withdraw a volume of a gas from a closed system. This laboratory glassware can also be used to measure the volume of gas evolved from a chemical reaction. Find the volume of the gas, given its density and mass. Use simple V = m / d volume equation. Calculate the volume of a compressed gas in a cylinder applying ideal gas equation. You can't calculate a volume of a rectangle, a volume of a circle or a volume of a square, because they are 2-dimensional geometric figures. 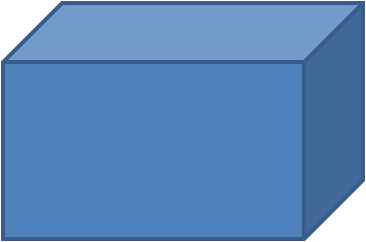 As such, a rectangle does not have a volume (but it does have an area). What you're probably looking for is the volume of a rectangular cuboid (or, in more common terms, you want to find the volume of a box), which is a 3-dimensional object. To find the volume of a box, simply multiply length, width, and height - and you're good to go! For example, if a box is 5x7x2 cm, then the volume of a box is 70 cubic centimeters. For dimensions that are relatively small whole numbers, calculating volume by hand is easy. For larger or decimal valued numbers, the use of the volume calculator is very efficient. There are many applications in real life where the volume calculator is useful. One such instance is in road or pavement construction where slabs of concrete must be built. Generally, concrete slabs are rectangular solids, so the concrete calculator - which is an application of the volume calculator - can be used. Moreover, you can meet volume in your kitchen or bathroom: any liquid we drink (e.g. bottled water), as well as beauty products or a toothpaste have a volume written on the product packaging (either in milliliters/liters or fluid ounces/gallons). Another related application, although slightly different, is the concept of surface area. Suppose the entire exterior of a building must be painted. To know how much paint must be purchased, the surface area of the building must be calculated. The convenient to use surface area calculator will calculate this for you. Hanna Pamuła - PhD candidate, Piotr Małek and Mateusz Mucha. Volume Calculator can be embedded on your website to enrich the content you wrote and make it easier for your visitors to understand your message.